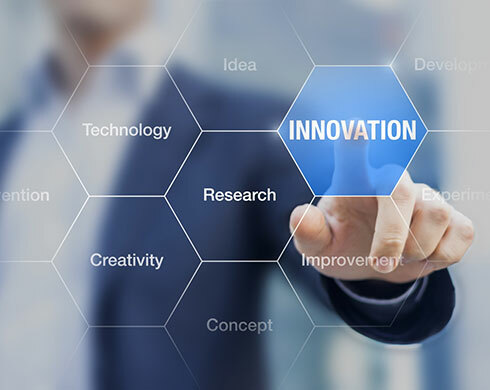 Applications for round four of the Business Innovation Support Initiative (BISI) grants are now open. 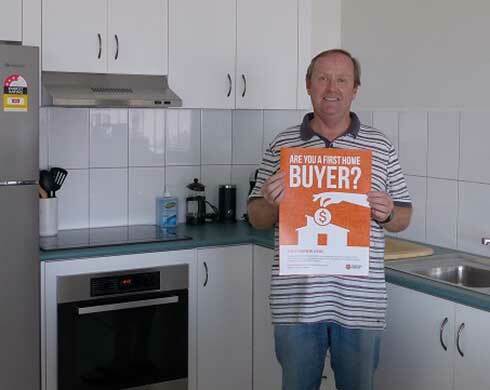 David, is one of the many new Territorian homeowners benefitting from the First Home Buyer program. 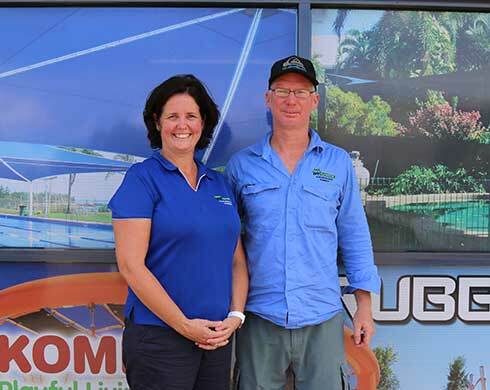 NT Shade in Winnellie are one of the many local businesses benefiting from the government’s investment through the Immediate Work Grants. 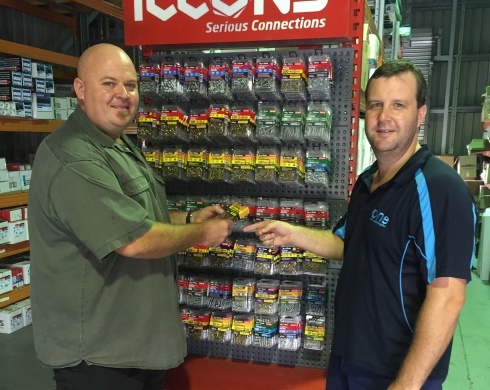 The starting gun was fired this week to begin the consultation process to bring back the Arafura Games, allowing community, stakeholders and industry an opportunity to provide feedback. The Home Improvement Scheme will be available from 20 February 2017, allowing eligible homeowner-occupiers a voucher to get work done on their home. 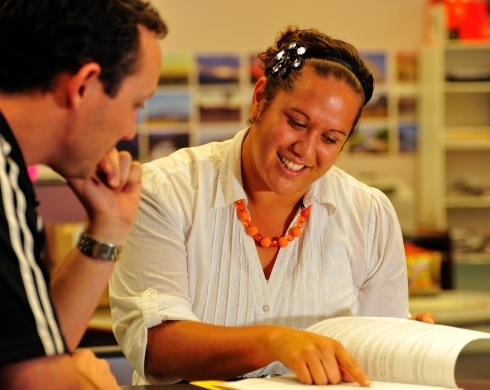 A new quarterly publication is available which outlines confidence levels of businesses across the Territory.